Waste Ink Pads are a number of sponge pads inside your printer which is responsible for absorbing, collecting, accommodating unused ink during the printing, cleansing the prinhead. Once these Waste Ink Pads is overflow, your printer will stop working automatically. 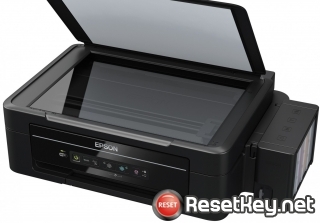 Each Epson inkjet printer has a number of porous pads inside the printer. These pads collects excessive ink during the initial setup of printer, printing or self-cleaning. Those who has high printing needs or they have already used the printer for years might get a warning messages about overflow waste ink pads before they reach to the end of their life. At this time, Waste ink pad is unable to absorb more ink and ink will leak out. 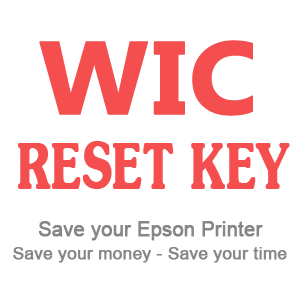 The printer will remember the capacity of ink pads which is also called Protection Counter or Waste Ink Counter. 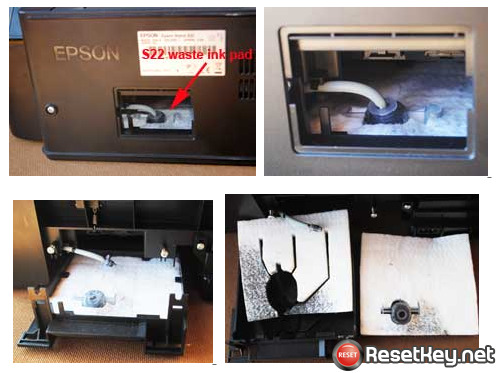 Once the Waste Ink Counter is full, the printer stops working to prevent the ink leakage. 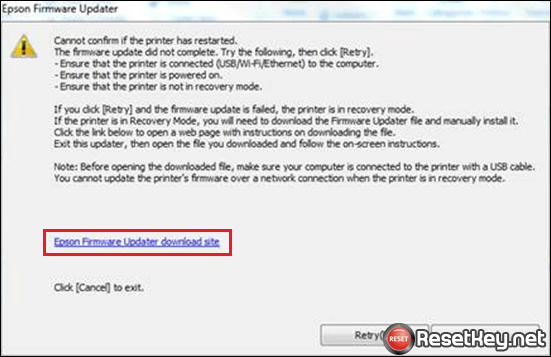 This system is how Epson protects their printer from being ruined during its life span. In this case, you have to replace the overflow ink pads with new ones and reset waste ink counters. 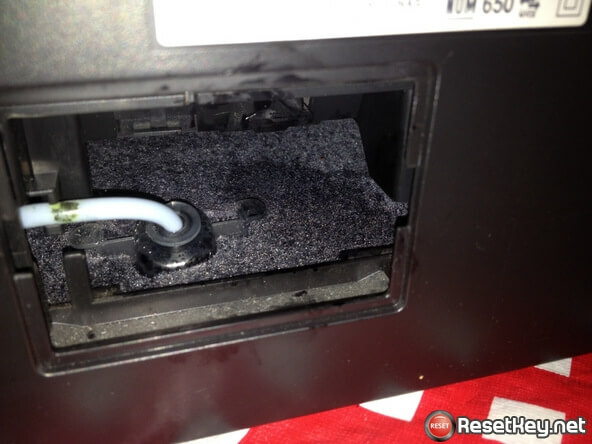 Instead of replacing the pads, many users have installed a waste ink tank outside of the printer and connect it to the waste ink tube and clear the waste ink anytime they want. However, it does not really work.